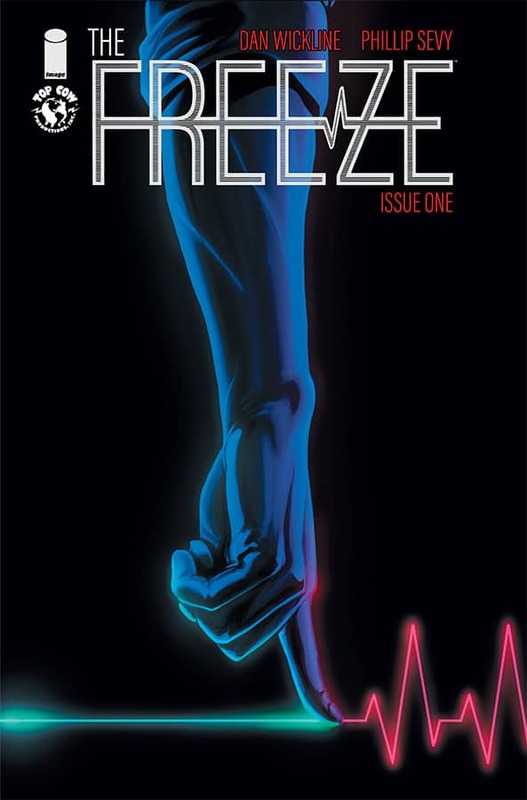 The Freeze Comic Announced for December | Nerd Much? Image Comics has announced a new post-apocalyptic sci-fi series that’s on the way. 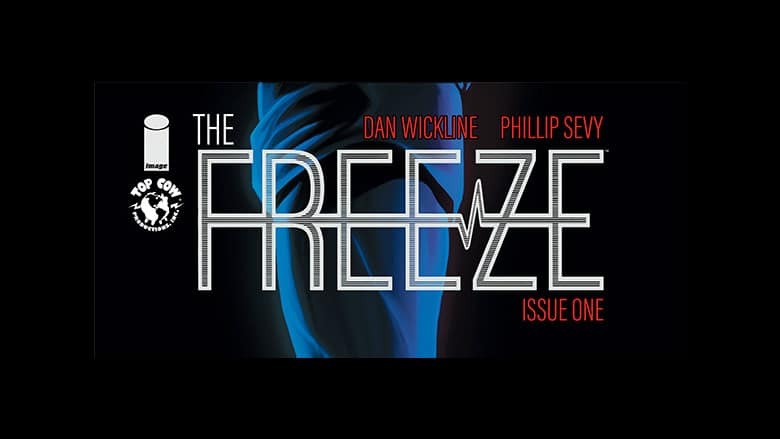 The Freeze comic comes our way by writer Dan Wickline and artist Phillip Sevy. Issue one is slated to land in December. The first issue of Wickline and Sevy’s The Freeze comic is schedule to hit shelves on Wednesday, December 5th. We’ll have to wait until then to see if the new comic is super cool, or just gets the cold shoulder. The Freeze comic cover issue #1.